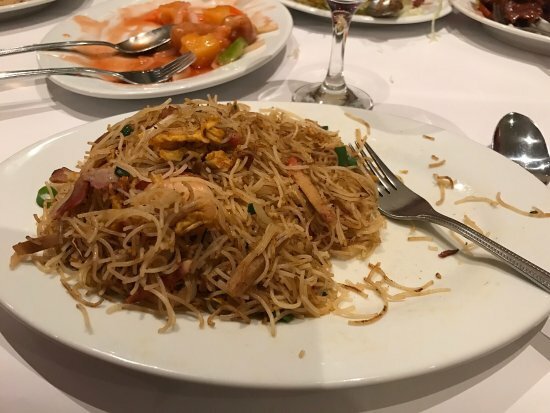 Awesome friendly service, great portions, delicious and lovely tasting food..highly recommend to anyone who loves Chinese or is interested in giving it a go. 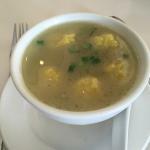 Recently visited Korumburra and a group of us went for a meal at the Rainbow Palace. We found the meals to be very tasty and thought the food was recently priced. A good meal was had by all. 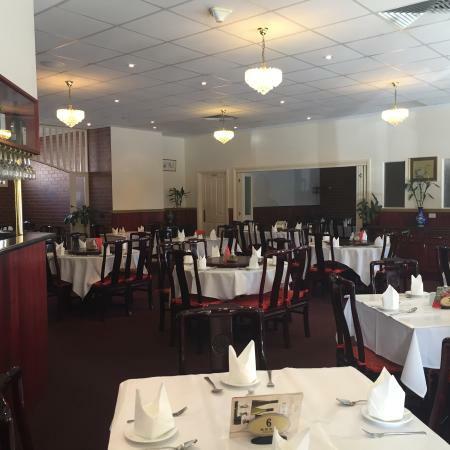 Extensive menu and good service and quality of food. Serving size is moderate but sufficient. Definitely recommend especially the eat-in service. 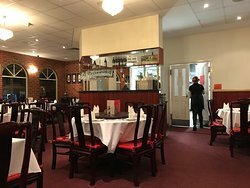 A surprising Chinese restaurant set in beautiful Korumburra. 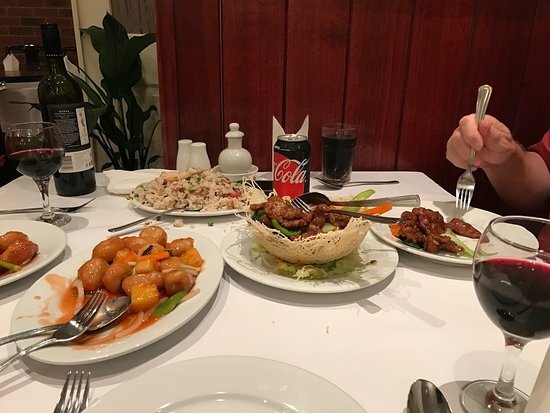 A huge variety of dishes to choose from and friendly staff. I’ve been a few times and it’s always busy. Get quick answers from Rainbow Palace Chinese Rest staff and past visitors.